Tom Barber at Meteorite explains how beneficial Juju Charms has been when migrating customer services from old, tricky servers. I promised a demo of Juju GUI in my earlier blog and we’ve worked hard on a Pentaho Data Integration charm, so I figured we’d combine the two. For those of you who don’t know, Juju is an Application Modelling platform developed by Canonical. 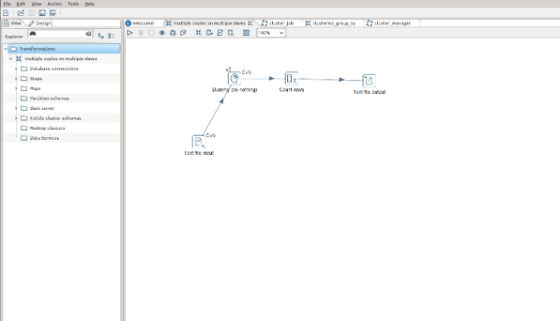 Pentaho Data Integration is the best Open Source ETL toolkit on the planet. So why not combine the best of both worlds? Firstly we need an easy way to deploy PDI on a bunch of different servers, in different clouds and maintain it, along with that it needs to provide on demand and scheduled ETL execution. We also need a way to spin up and configure remote Carte servers for remote execution of ETL jobs and transformations, we would also like self configuring clusters as an added bonus. Big Data deployment to work with the Big Data charms Juju already provides. Of our brief 1 and 2 are 90% complete, 3 will be done in the not too distant future. Apologies for the lack of contrast on the terminal, I need to remember to resolve that before the next video, but luckily we’re mostly interested in the GUI and webpages so hopefully it doesn’t impact things too much! 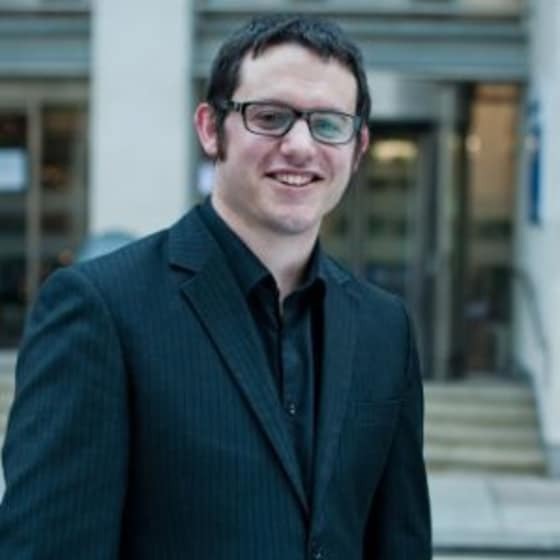 Tom Barber is the founder and technical director of Meteorite.bi, a consulting company specialising in the Saiku Analytics platform. His weekly duties include BI consulting, Scala & Java programming and tinkering with System Administration frameworks. In his spare time Tom is a regular blogger and open source committer. You can read more about Tom on the Meteorite.bi blog.